Coffee is a beverage derived from the decoction of freshly roasted & powdered coffee seeds. 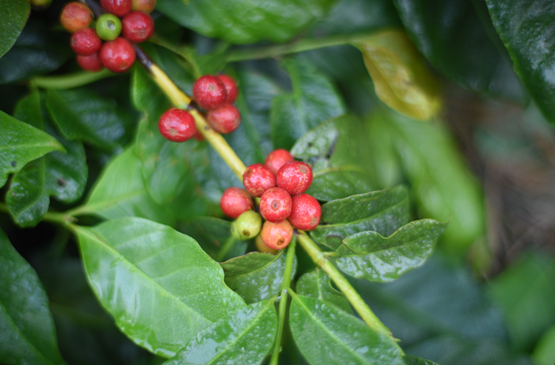 The flavor, aroma & taste yearn for a repeated drink all time of the day, as well as night! Baba Budan, a Muslim Saint smuggled seven seeds from Yemen and planted it in his hermitage in Chickmagalur in 1670. From the backyard of his garden, Coffee spread to the nearby hills and it is called as Baba Buddan Hills. 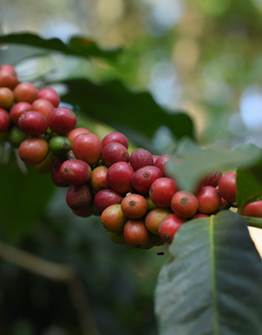 Cockburn, the then erstwhile Collector of Salem allowed the European Planters to open up Coffee plantations in the Sheveroyan Hills in between the years 1820-1829. 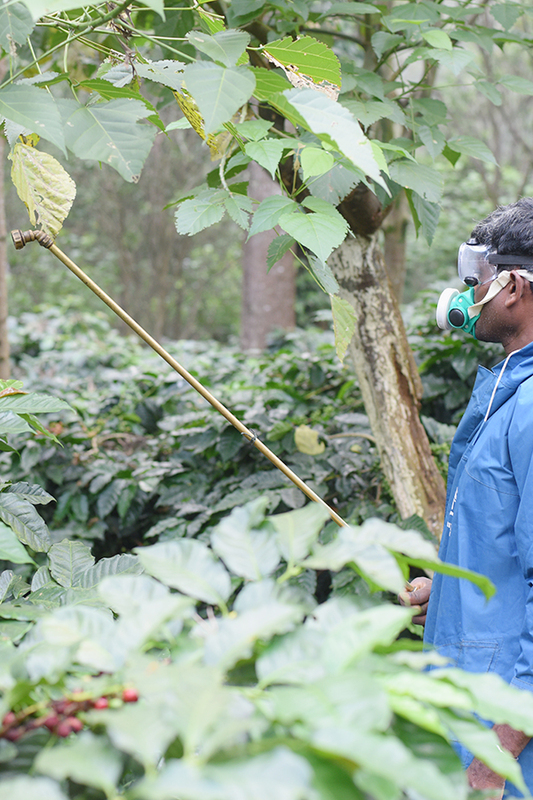 Yercaud coffees are considered as one of the finest coffees in the world. 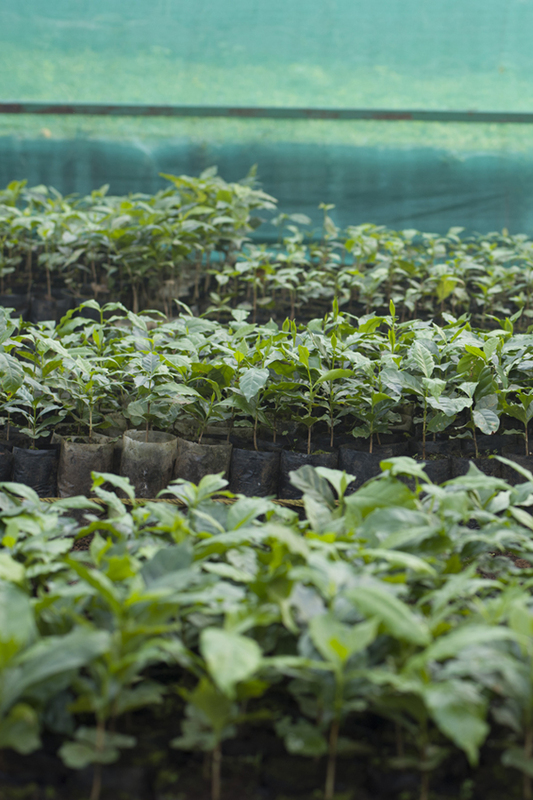 The coffee seedlings from the Sheveroys were used for opening up plantations in the Nilgiris. 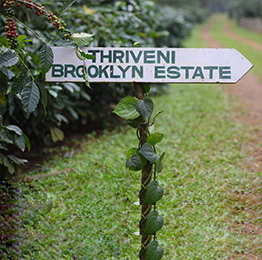 The first British Coffee Plantation in Coorg was opened only in 1854. 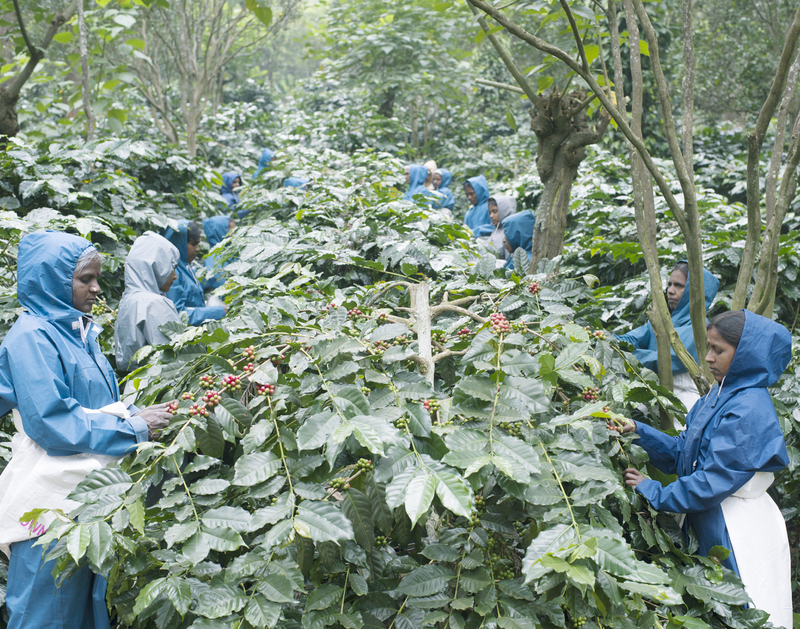 How world’s best coffee is reaching you!